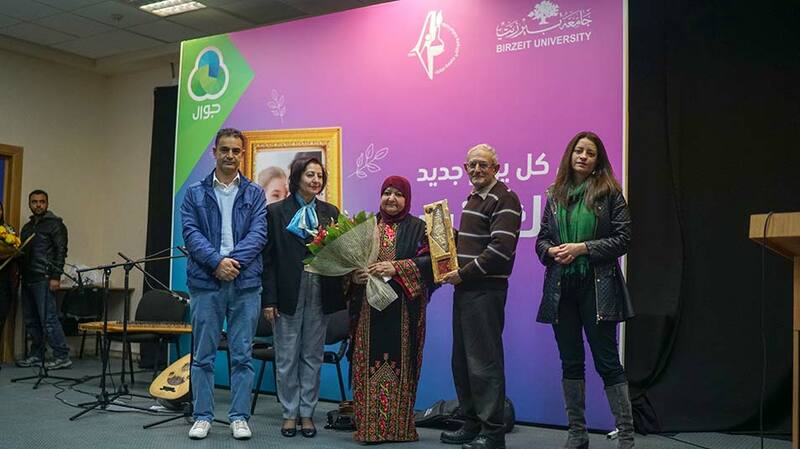 The Union of Employees and Professors honored the women of Birzeit University in a ceremony held on Saturday, March 16, 2019. 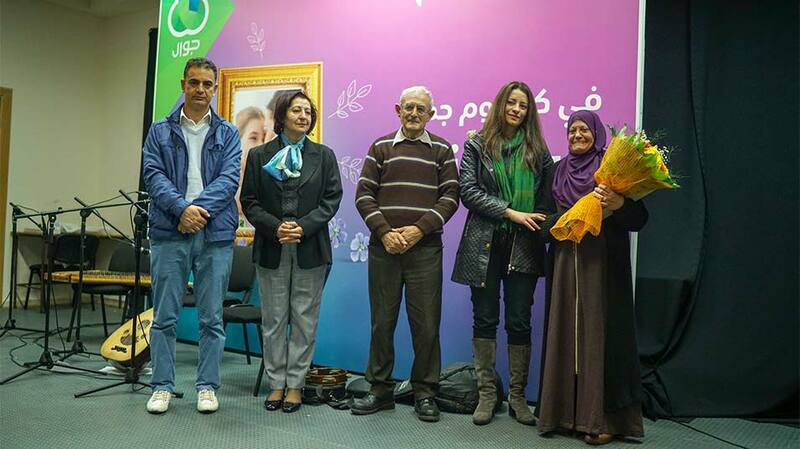 The ceremony, marking International Women’s Day, featured Suhair al-Barghouthi and Latifa Abu Hamid, two Palestinian activists whose sons have been killed and imprisoned by the Israeli occupation authorities. 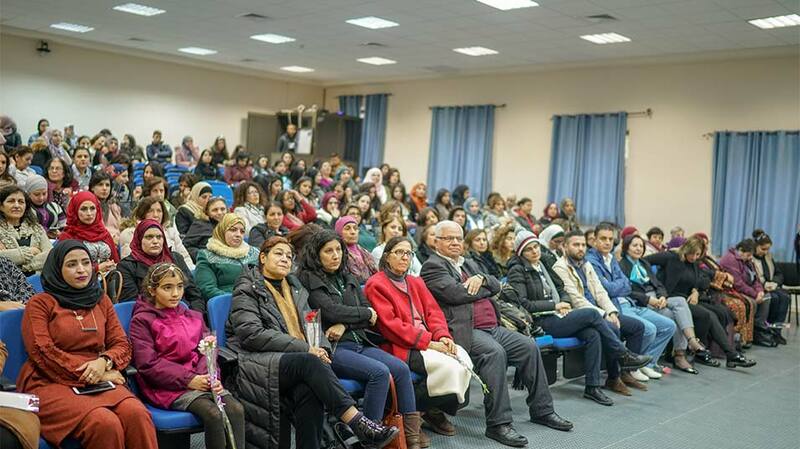 Henry Giacaman, Birzeit University’s vice president for academic affairs, gave an opening speech on behalf of the university’s administration in which he reiterated the university’s belief in and support for Palestinian women. Giacaman stressed the university’s efforts to highlight women’s achievements, both in and out of academia, and called for the equal treatment of women in all aspects of life. 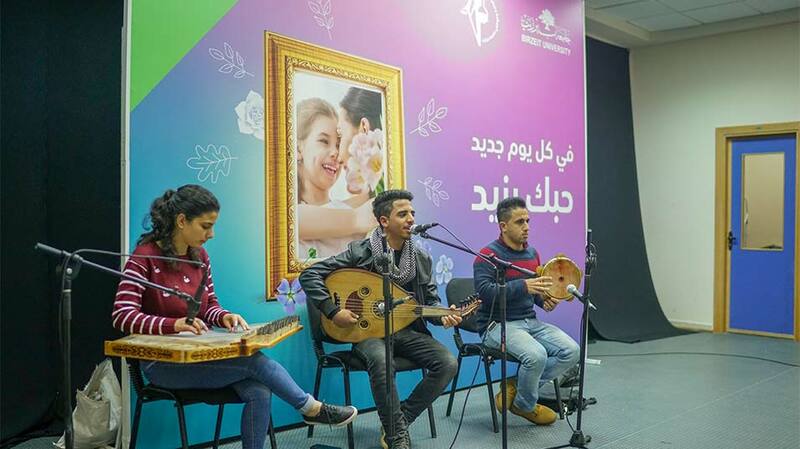 Emphasizing the role of women in the continuous development of the Palestinian community, Sameh Abu Awwad, head of Birzeit University's Union of Employees and Professors, called for the securing of equal opportunities for women in order to bring about positive change in the entire Palestinian society. Lena Meari, director of the Institute of Women’s Studies, highlighted the role of women in the Palestinian quest for freedom, noting that International Women’s Day should be placed within the context and history of the Palestinian struggle for liberation.